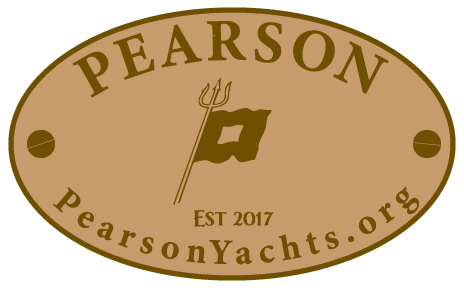 Our registry shows more than 275 P323's still on the waterways around the globe out of the approximate 385 that were built at Pearson Yachts in Rhode Island. In 2017 the static Boat Registry file was converted to a dynamic database that is now incorporated into the Captains Forum profile. 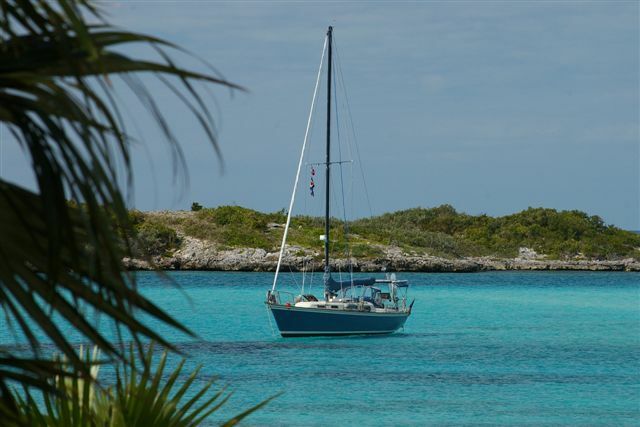 This enables each owner to keep their boat information up to date, such as boat name, home-port, etc. The profile allows the owner to create a Login-ID which becomes an "alias name" for privacy purposes. And the owner may also opt out of Email if they choose to. We highly recommend that all owners register for a Forum userid and fill out their boat information in their profile. To access the boat registry; Login to the Captains Forum, select "Members" from the menu, and choose the option for View the Memberlist or Search for Members. You may search on data fields such as vessel name or state from the menu. Once you have a listing, choose a userid to display the boat information for that member. From here you can also send a message to that userid/owner, by selecting the envelope icon below their name (if email is enabled), or by selecting Send PM for a private message. The next phase of this enhancement will provide a listing more similar to the current static boat database. The boat registry information is embedded in the Forum User Profile. It can be updated by the owner at any time, or contact the webmaster for assistance.